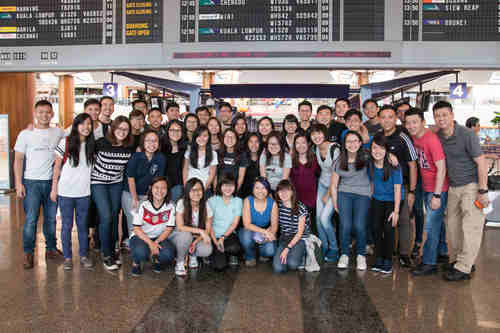 6th March 2015, our largest missions team yet headed to Manila, Philippines for the most awaited mission trip of the year. 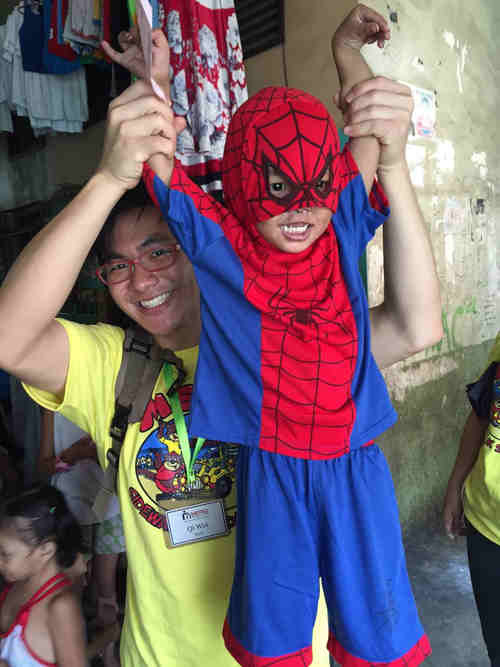 The mission was in collaboration with Metro World Child (MWC) Manila, and the first to be personally led by Pastor Bill Wilson. 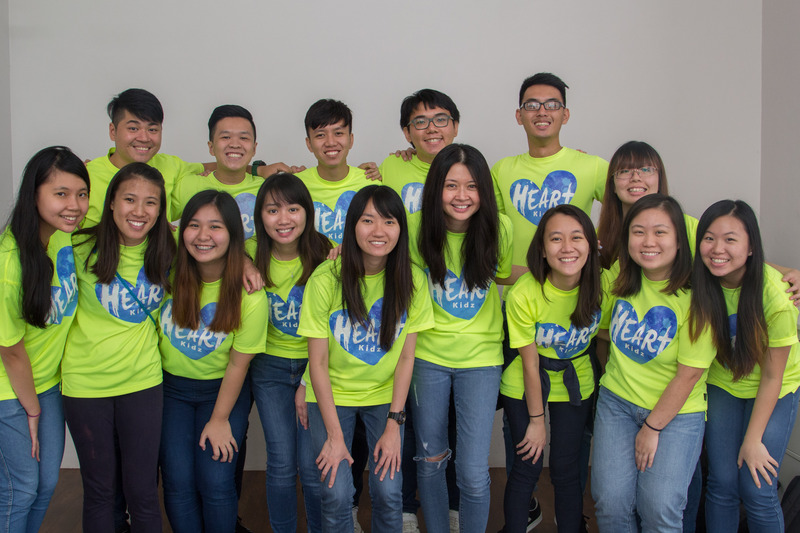 More than 300 members applied for the 40 slots available on this mission trip, and each of them had to undergo stringent tests in order to be selected. 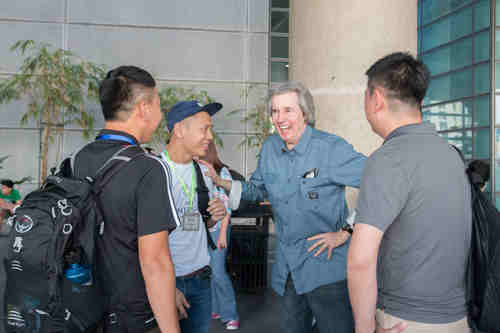 The team arrived in Manila to be greeted by Pastor Bill personally. We have all heard the stories that Pastor Bill shared in services, but he challenged the team that it was no longer going to just be a story – today, they would live the story, walking today where Jesus would walk. 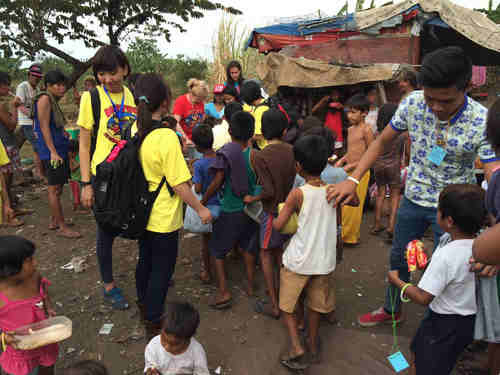 On the first day, the team headed for the main mission field, Tondo. 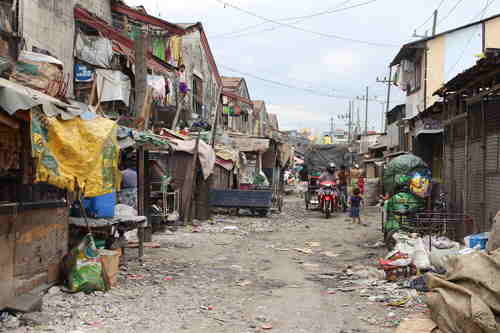 Tondo is one of the poorest and most undeveloped places in Manila. 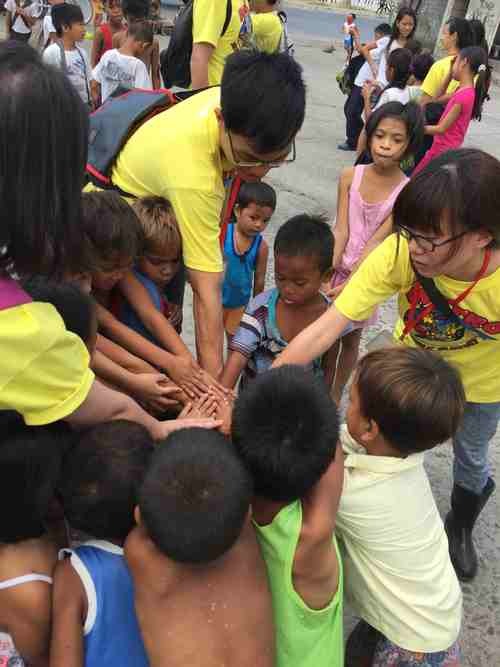 Upon reaching Tondo, the team felt the atmosphere change as they realised what lay before them. 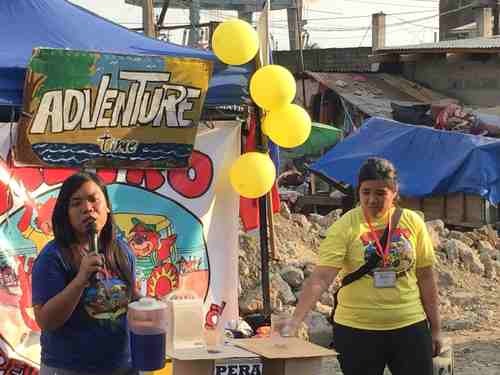 They entered Happyland (Hapiland means dumpsite in Tagalog, an ironic name) and what they saw next broke their hearts… The people built shelters on the garbage, and lived without basic sanitation. 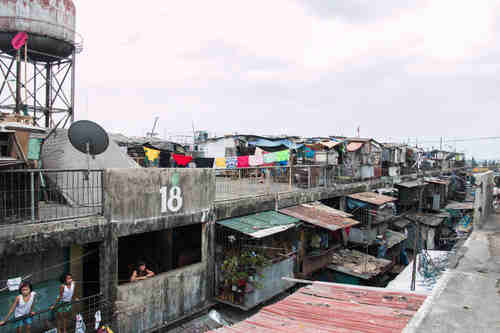 People living there eat pagpag. 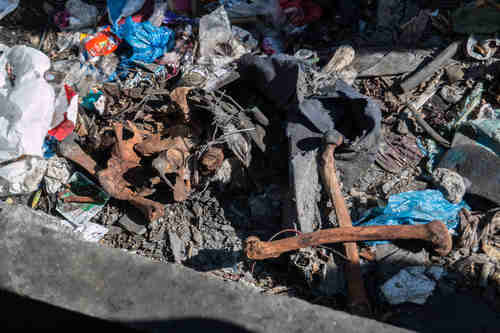 In Tagalog, pagpag means to shake or dust off, but here it has a different meaning – leftover scraps of meat and bones scavenged from the thrash, cleaning off worms and dirt before boiling them again, to be sold or eaten. “None of you should give the wrong body language, or throw up in front of them. 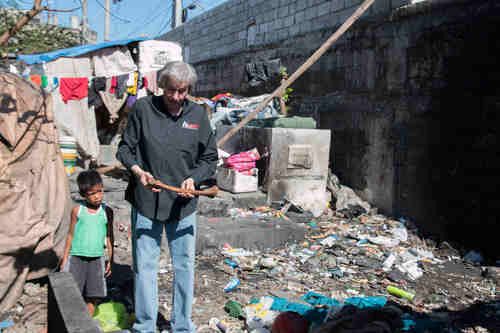 You’re being insensitive.” Pastor Bill briefed the team as we went farther into Tondo, getting us to experience what it’s like to live like the people there. 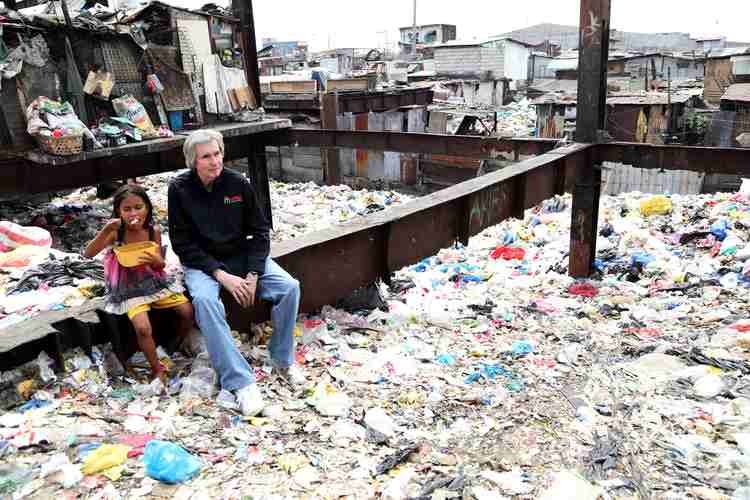 Stepping into the garbage, their feet sank farther in. 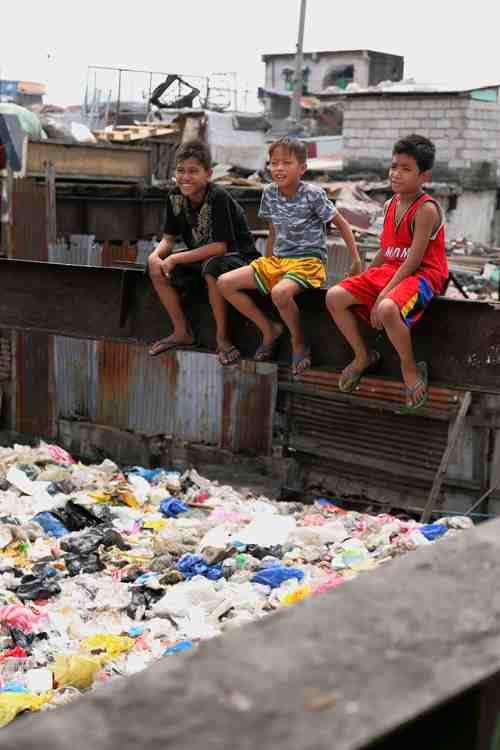 The team saw children playing and jumping around the garbage, with flies and dirt over their skin and wounds. 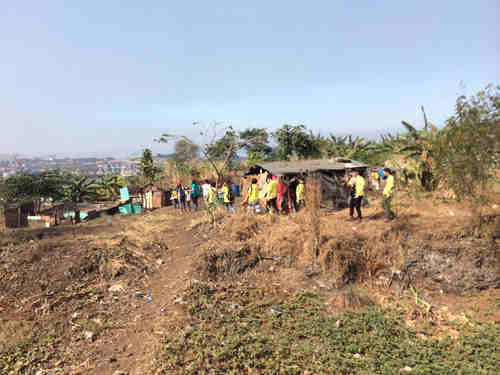 Heading to Smokey Mountain next, the team was told the very ground they stepped on was not soil, but the charred remains of garbage. 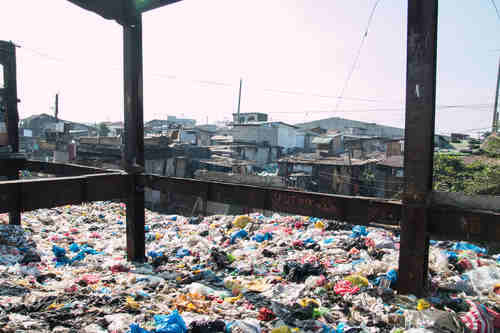 The constant burning of thrash left an acrid smell hanging in the air, the smoke earning this landfill its name. 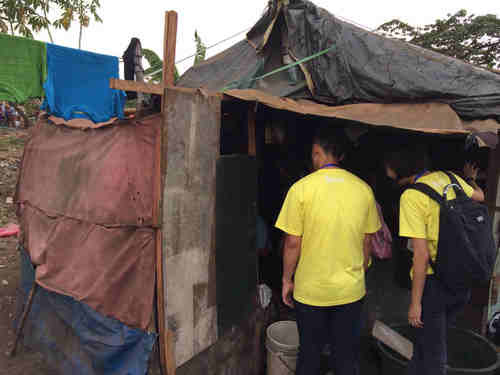 It wasn’t always easy for the team, as they found themselves struggle with the reality of the situation and the conditions they lived in. 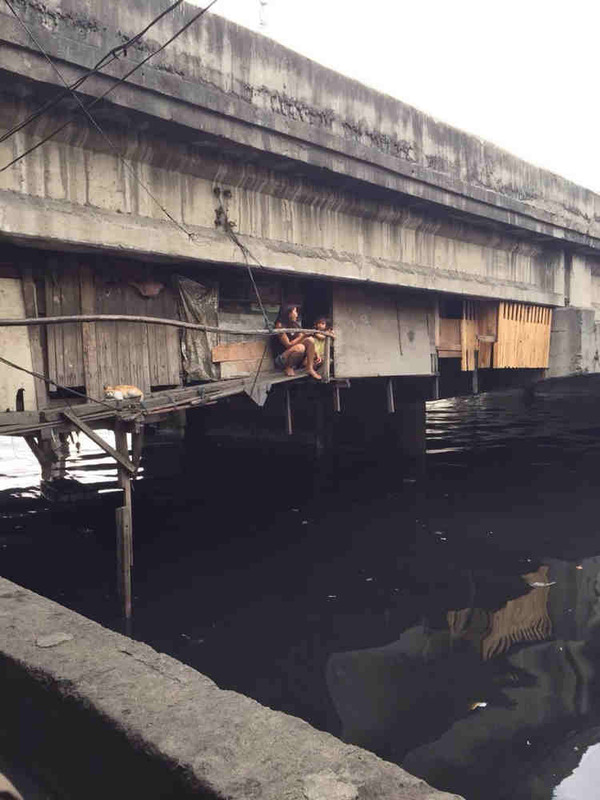 Next, the team saw people living under the a bridge – a make-do house made using planks and nails. These houses would rattle and shudder every time vehicles went over the bridge. The entrance to the house was big enough only for a child to enter; an adult would have to bend over and crawl to get in. Even inside, one would have to sleep with his legs to his body as there isn’t enough space to stretch their legs. As the tide rises, the houses would be flooded. The people inside would have to scramble out to wait for the tide to go down. 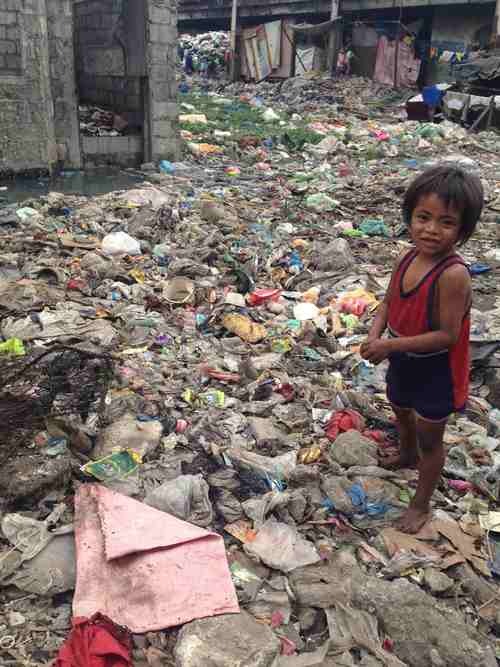 Yet, this was their home. 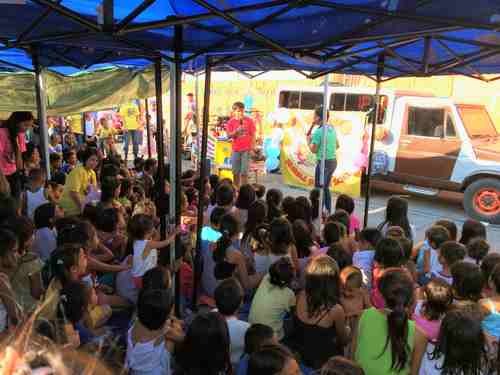 The team helped to conduct Sidewalk Sunday Schools, where hundreds of children would attend to hear about Jesus and be part of the feeding programme organised by MWC. 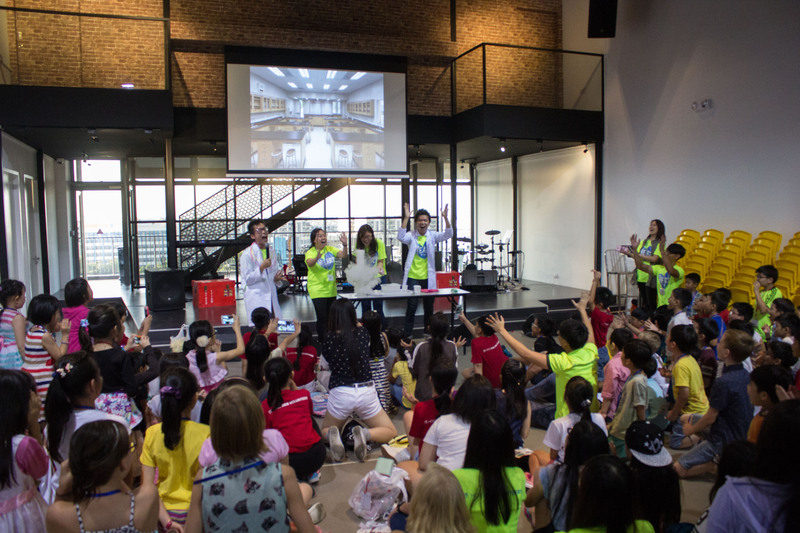 One of the Sunday Schools was particularly heartfelt for the team. 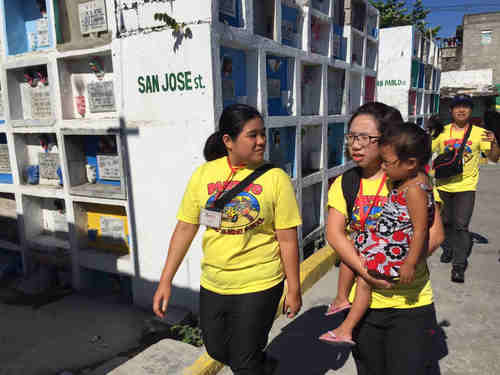 It was held in the Himalayan Parañaque cemetery. 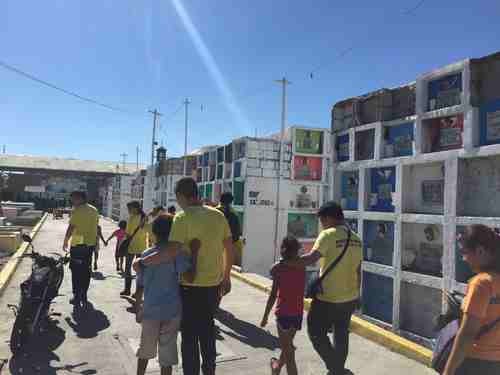 As the team entered the cemetery, they witnessed an ongoing funeral procession. 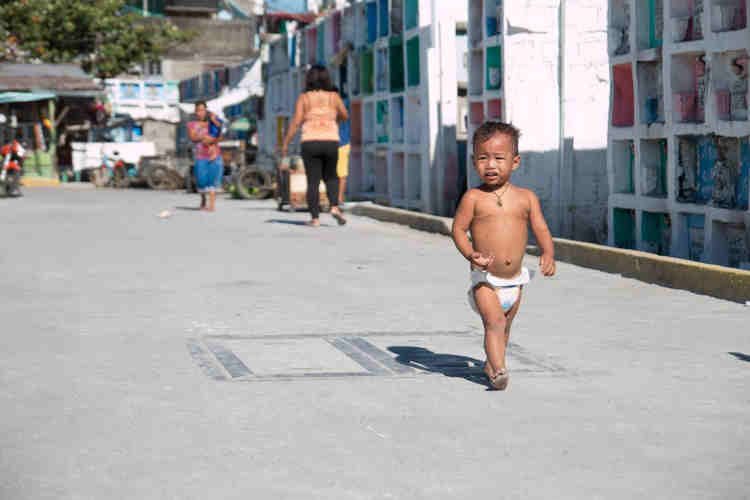 Nothing would seem out of the blue, if there weren’t children running about, and people living on and around the tombstones. 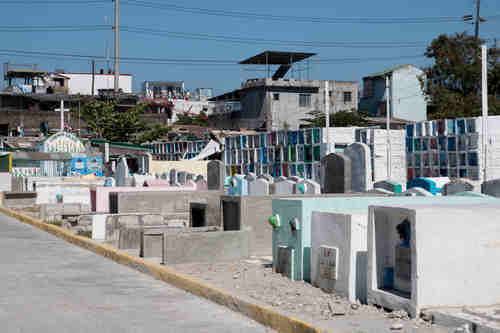 Those living at the cemetery would exhume the tombs to take clothes and jewellery from the corpses to sell them, and their children would pick up bones as toys. 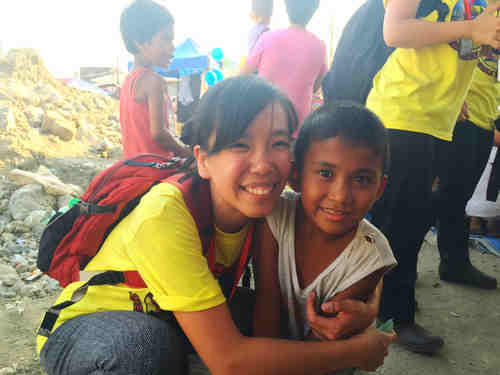 What MWC does in Tondo is more than just humanitarian work. 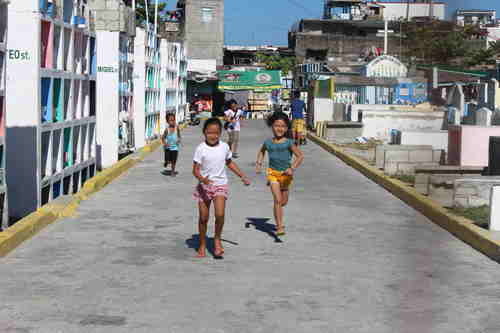 While the team meet their physical needs through food and clothes, they also meet their spiritual needs through Sidewalk Sunday Schools. 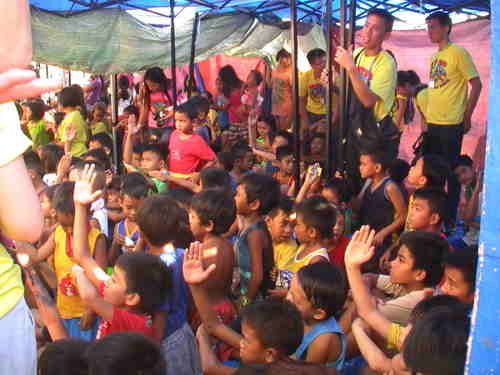 The place desperately needs the word of God, and every week, the kids would get to hear about the love of God. 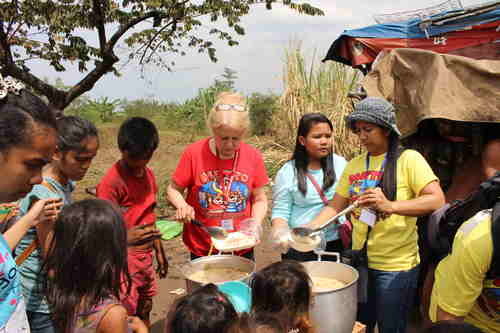 Bit by bit, Sunday school to Sunday school, feeding programme to feeding programme, the children are being brought closer and closer to Jesus. 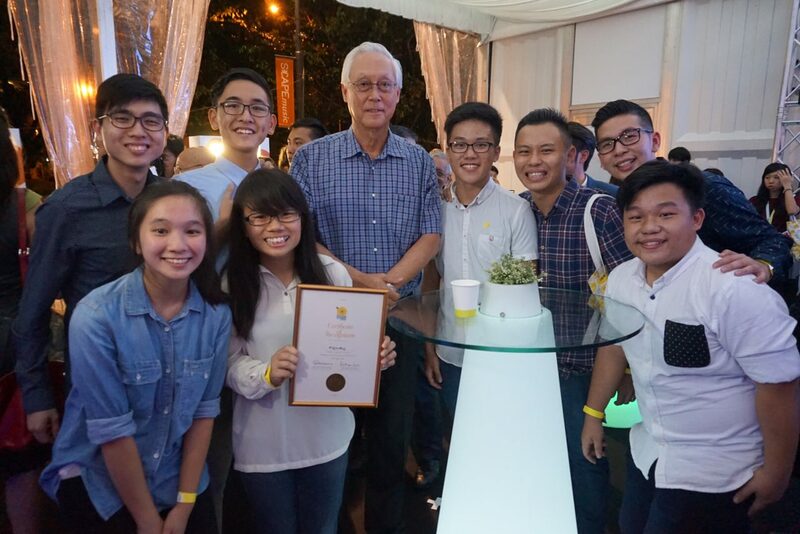 For the team, the trip was more than an eye-opener – it was a heart-opener. 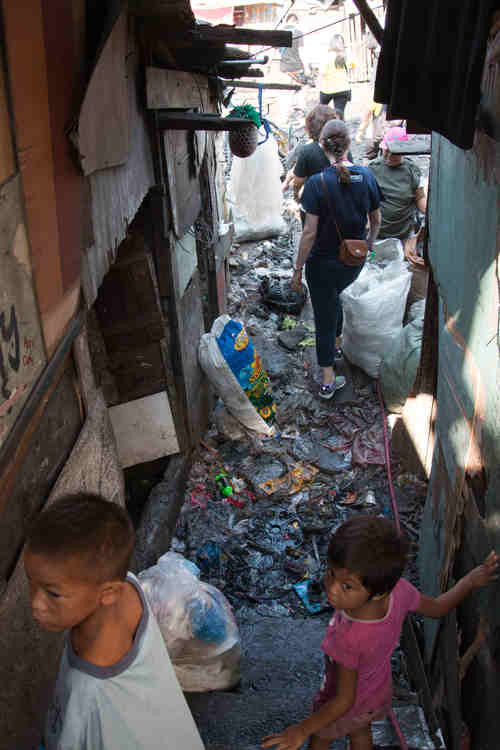 As the team walked through the filth, smells and poverty, it was as if the Bible came to life and they experienced Jesus feeding the hungry and clothing the naked. 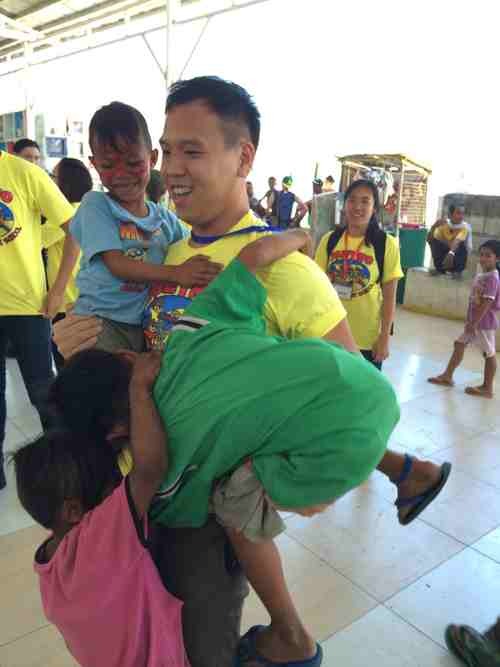 This mission with MWC Manila was the first time for HOGC, but it will not be the last. 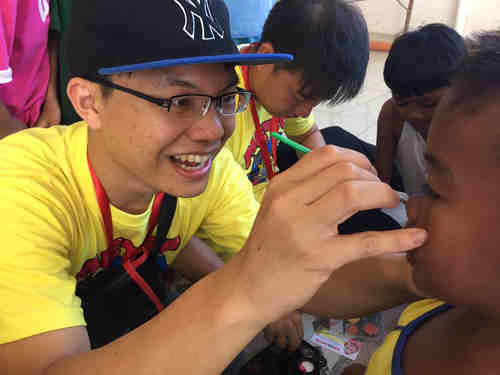 Knowing compassion is one thing, acting on it is another. 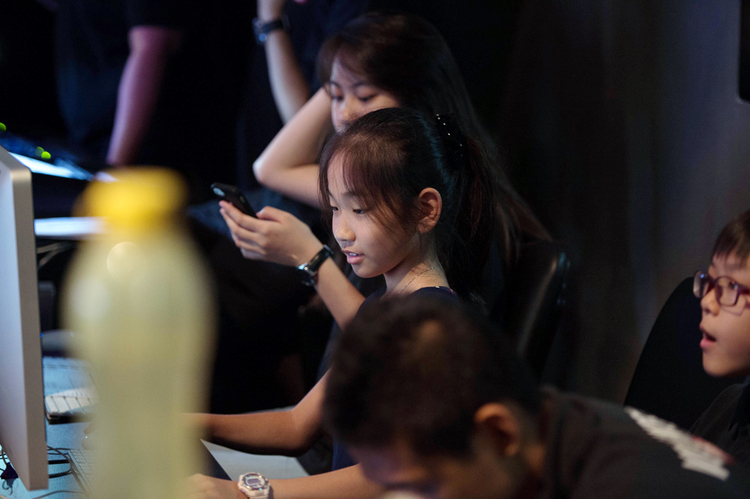 Let us be a generation who will act in compassion!